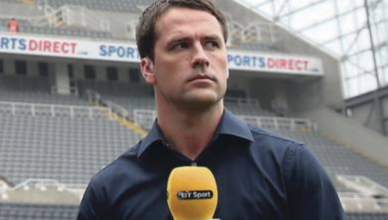 Andrew Campbell – NUFC blog – Newcastle United blog – NUFC Fixtures, News and Forum. 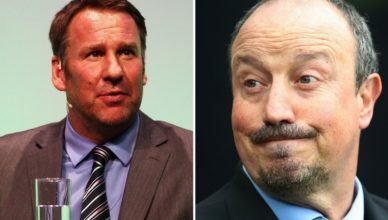 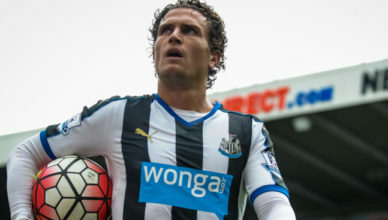 Paul Merson says NUFC’s key man goes ‘under the radar’ but is ‘the best in the Premier League’.. 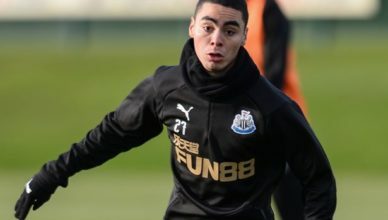 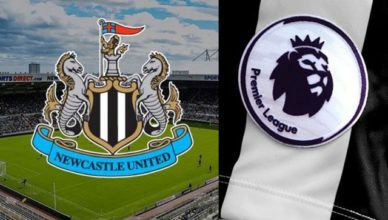 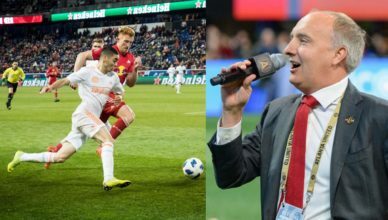 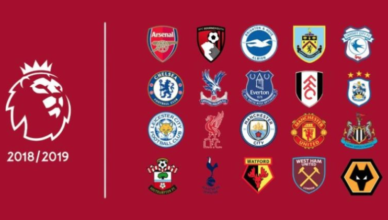 Journalist reveals the actual fee NUFC paid to sign Miguel Almiron from Atlanta – Interesting..
Atlanta President reveals the European star Miguel Almiron reminds him ‘so much’ of..
Super computer predicts final Premier League table – Interesting results emerge for NUFC.. 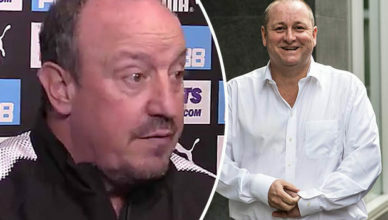 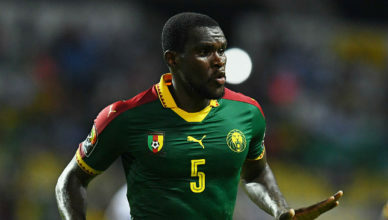 These 6 players could yet leave NUFC between now & 11pm Thursday..
Rafa Benitez makes damning transfer admission – What a mess..
NUFC ‘interested’ in Cameroon star with £4m release clause – This makes no sense whatsoever..
Ex-NUFC striker predicts ‘disastrous’ weekend for Rafa Benitez..